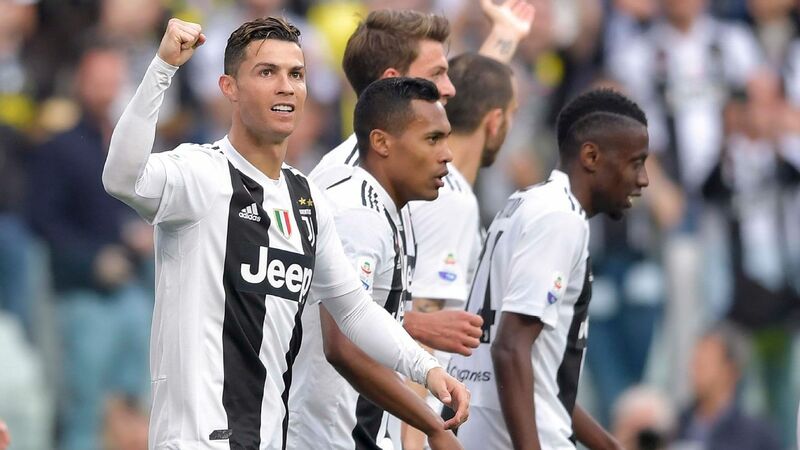 Find this seasons transfers in and out of Juventus, the latest transfer rumours for the summer 2019 transfer window and how the news sources rate in terms of rumour accuracy for Juventus FC. Manchester United will listen to bids for £75m-rated Romelu Lukaku this summer, with Juventus thought to be interested. Arsenal scouts have been watching Ajax's David Neres, 22, as they join Juventus in showing interest in the Brazil striker. Juventus are considering an audacious swap deal for Philippe Coutinho in exchange for Paulo Dybala. 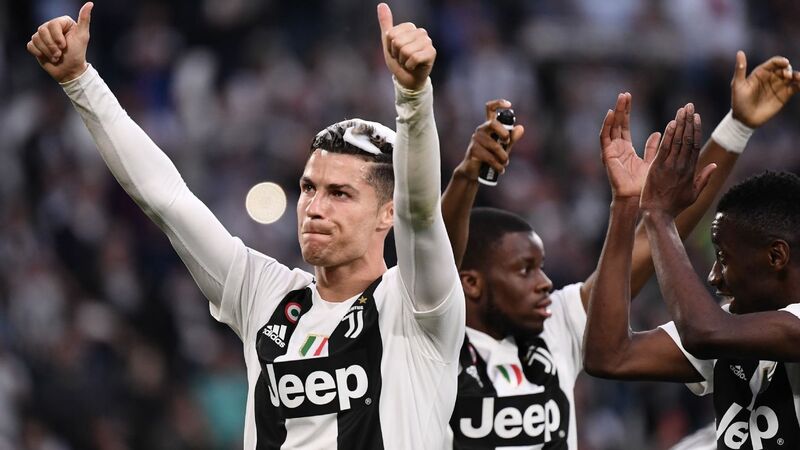 The FC crew debate whether Cristiano Ronaldo and Juventus&apos; celebrations after clinching the Serie A title were soured by their Champions League exit.